Locust is open source and distributed load testing tool , intend to load test websites. A fundamental feature of locust is that you can describe all your test case in python code. This lightweight, distributed and scalable framework helps us to find out how many concurrent users a system can handle by writing test case scenarios in Python code. 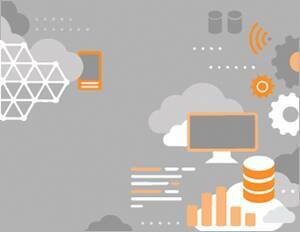 It can be used for websites,web applications, and web-based services. Locust is completely event based and therefore it is possible to support thousands of users on a single machine. Usually, most load testing tools are thread based and benchmarking thousands of users using thread based tools is not feasible. Our use case is to continuously generate load on web application and figure out how many concurrent users a system can handle. In contrast to many other event-based applications, it does not use callbacks. Instead, it uses light-weight processes, through g-event. Each locust swarming our site is actually running inside its own process.The idea is a swarm of locusts (same machine) will access the website. 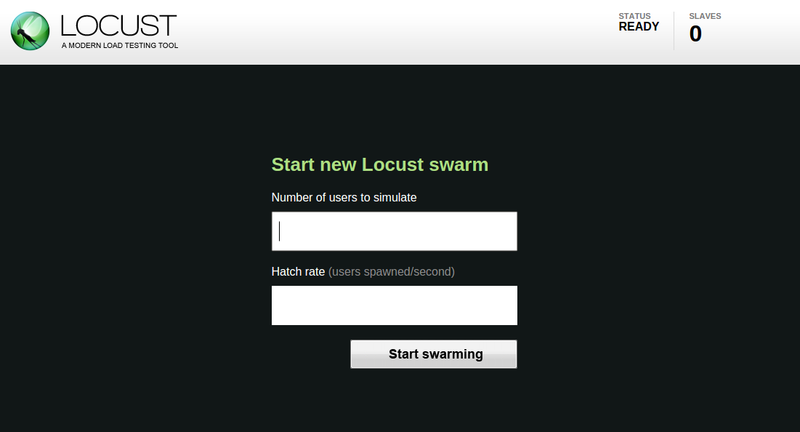 The behaviour of each locust is defined by us and the swarming process is monitored from a WebUI in real time.
""" call when locust start i.e before exection of tasks"""
"""load testing on page containing http_basic_authentication"""
Here we defined UserDefinedTask as a tastkset class which contains the task to be performed. Here we defined User as a locust class in which tastkset UserDefinedTask is pointed to task_set attribute. Here task index is executed twice as task profile. After clicking on start swarming it will start load testing on our websites and statistics will be shown like this. We can also check the logs in which load testing will start failing by clicking on Failures. We can also download our load testing result/data by clicking on download data.
""" on_start is call before taskset execution i.e when locust is executed"""
I hope this will help you in understanding what locust is. Locust supports running load tests distributed across multiple machines so it can also be used as master-slave. So, In my next blog, we will perform locust across multiple machines as a master-slave concept.